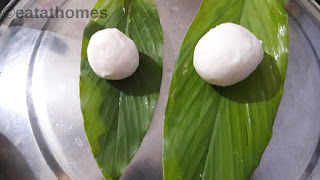 Patoli Pattoleos Recipe is Patoleo also known as patholi, is a simple, aromatic and steamed sweet prepared especially during Festivals and Feast . 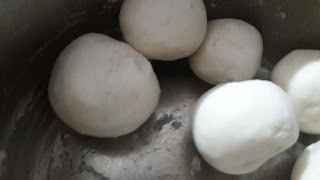 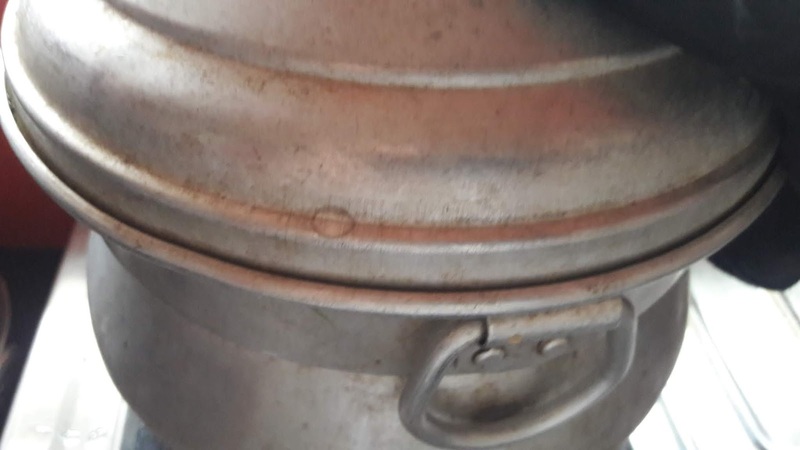 They are also offered as prashad or bhog to Gods in India. 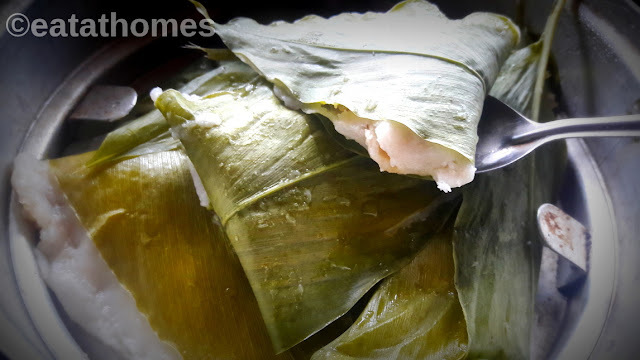 Patoli Pattoleos Recipe is very similar to south indian dish ‘ Kozhikotta “. 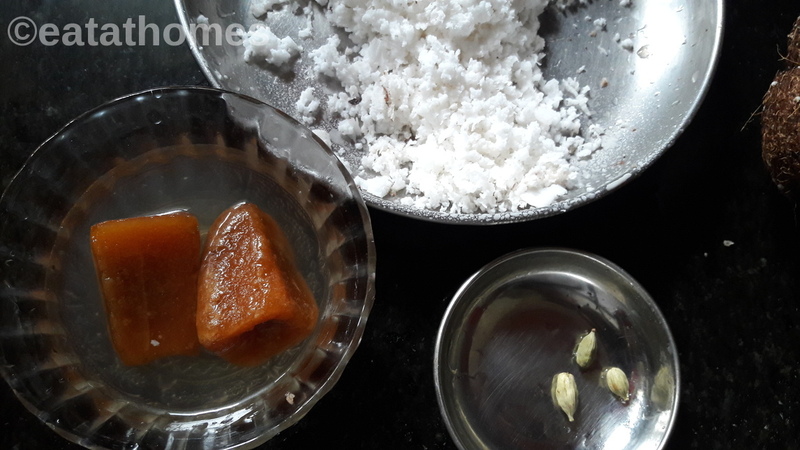 combination with coconut , Jaggery & Roasted Rice Powder. Patoli Pattoleos Recipe is an authentic traditional dish which is steam in Turmeric leaves. 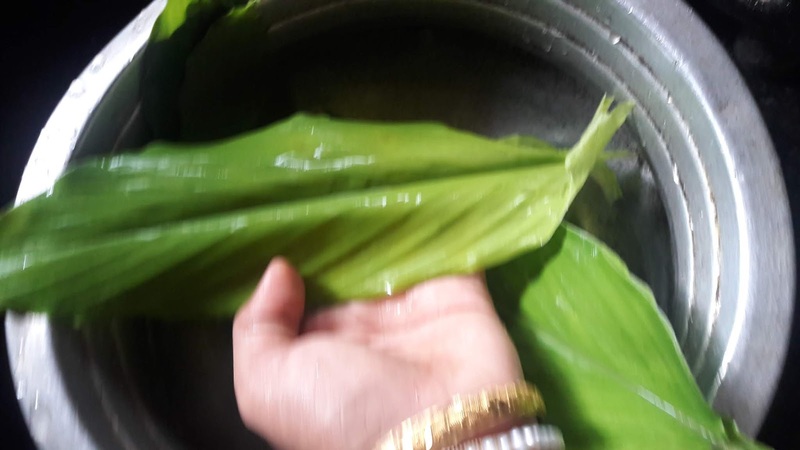 👌👌👌smell of turmeric leaves while the Patoli Pattoleos Recipe get steamed is Divine. 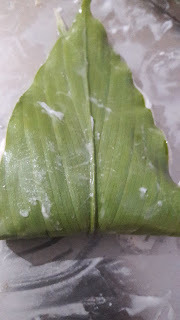 Wash the turmeric leaves and pat them dry. Heat a pan add grated jaggery and half 1/4 cup of water. let the simmer boil & cool. 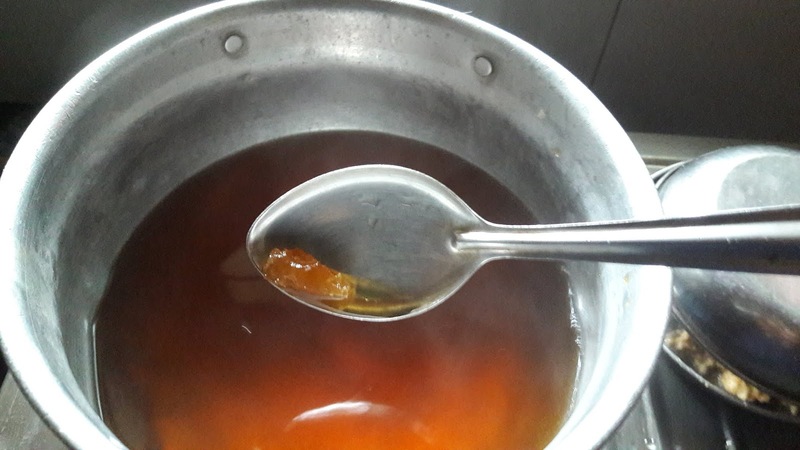 Strain. 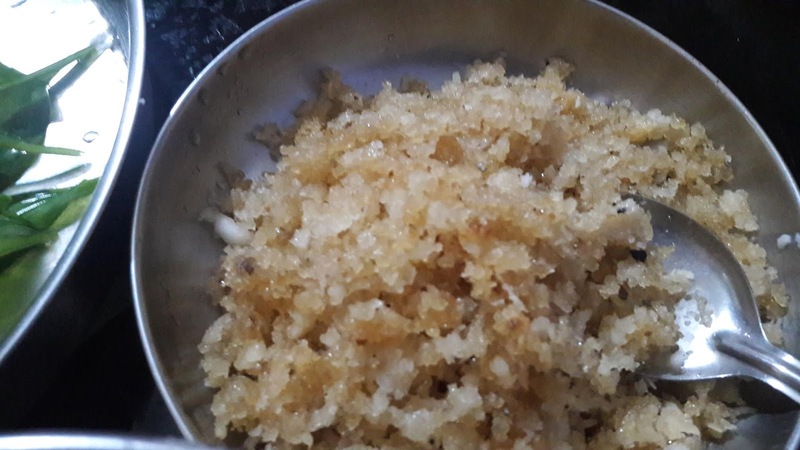 Heat a Pan, add ghee now add grated coconut, above jaggery syrup, crushed cardamom pods and salt. Stir for 2-3 minutes till grated coconut and jaggery gets mixed. keep aside. 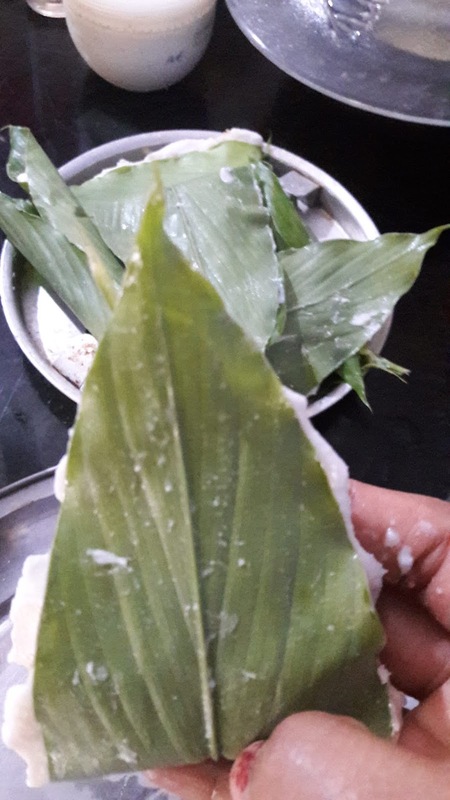 Place the turmeric leaf on a plate. Spread rice dough on turmeric leaf, place stuffing and seal pack the leaf and steam this will help in sealing the pattolyo. Place all Pattolyos on Steamer plate.keep this plate on middle of the idly stand. let them steam 12-15 min.